Head on over to the walks page to find out about this new walk that has been organised. 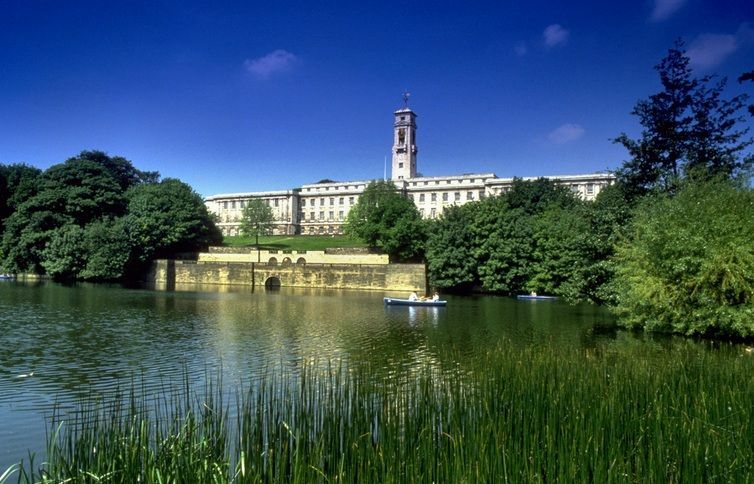 With the new restoration work at Highfields Park, have a tour by the park ranger to find out what’s happening on this important, beautiful and local park. All the details on the page.